Seçkin Esen is working as an English language teacher in Turkey. He obtained his Bachelor's degree in ELT from Hacettepe University in 2010. Bilingual communities use certain strategies to make communication more effective and meaningful. One of these tricks is "code switching," which we can observe mostly in second- or foreign-language classes. Code switching refers to the use of two languages within a sentence or discourse. It is a natural conflation that often occurs between multilingual speakers who have two or more languages in common. Here, we will focus on the definition of code switching, the reasons for using code switching, the types of code switching and their definitions, and examples and suggestions for teachers using code switching to teach a foreign or second language. Code switching is when a speaker alternates between two or more languages (or dialects or varieties of language) in one conversation. This phenomenon can be observed in the following examples. What Are Some Examples of Code Switching? Code switching occurs mostly in bilingual communities. Speakers of more than one language are known for their ability to code switch or mix their language during their communication. As Aranoff and Miller (2003:523) indicate, many linguists have stressed the point that switching between languages is a communicative option available to a bilingual member of a speech community, just as switching between styles or dialects is an option for the monolingual speaker. Code switching is when you combine two (or more) languages in one communication. Does the Term "Code Switching" Refer Only to Speech, or Does It Include Actions Also? Since its inception, the term "code switching" has expanded to encapsulate any situation in which speakers finds themselves switching from one accepted vocabulary, cadence, style, or set of rules to another. For example, you'd probably speak to a potential employer differently than you would address a close friend, so you might switch from casual language to professional-speak in certain settings. Another example is how many African Americans describe playing different roles in different settings and with different micro-cultures, and talk about how they must be very careful to speak with an academic vocabulary and cadence in any interaction with a police officer. What About Code Switching With Dialects? Yes, someone might code switch within one language by mixing dialects or types of vernacular. You can mix academic-speak with street-speak, for example, or slip mid-sentence into baby-talk. 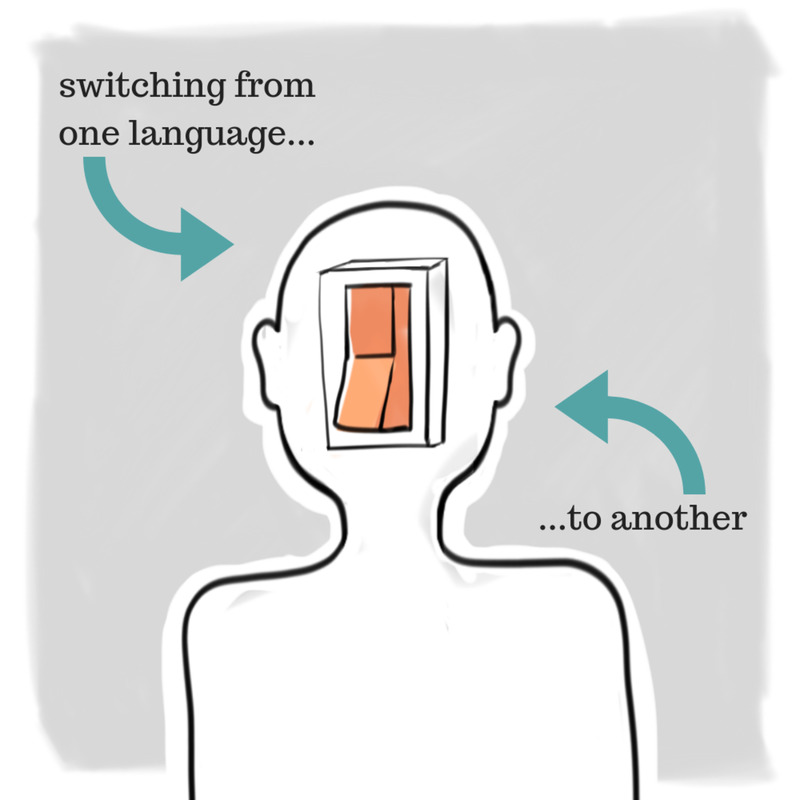 There are a number of possible reasons for switching from one language to another; three are described below. To Fulfill a Need. A speaker who may not be able to express him/herself in one language might switch to another to compensate for the deficiency. As a result, the speaker may be triggered into speaking in the other language for a while. This type of code switching tends to occur when the speaker is upset, tired, or distracted in some manner, or when they are less fluent in one language. To Express Solidarity. Switching also commonly occurs when an individual wishes to express solidarity with a particular social group. Rapport is established between the speaker and the listener when the listener responds with a similar switch. To Exclude Others. Code switching may also be used to exclude others from a conversation who do not speak the second language. 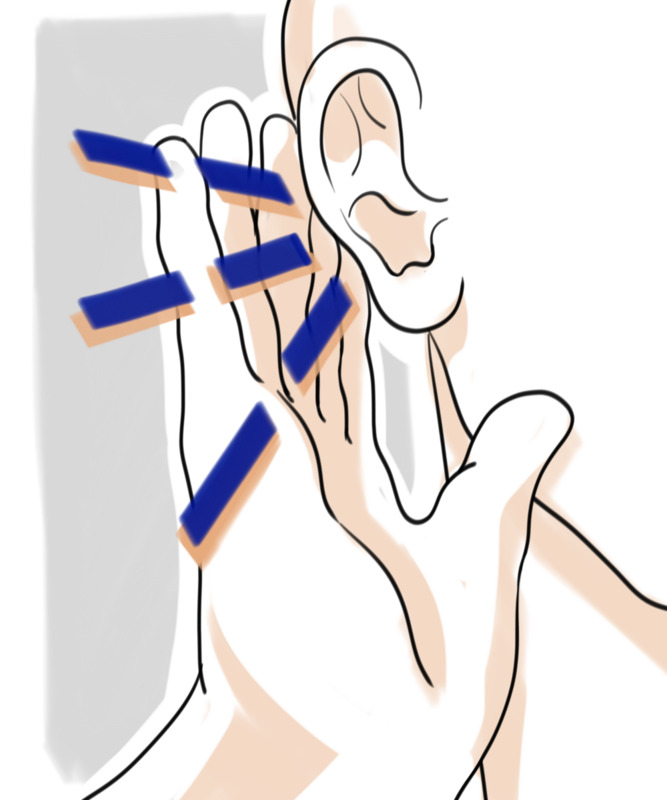 For example, if two people in an elevator in an English-speaking place spoke Spanish, then not only would the others on that elevator who do not speak Spanish would be excluded from the conversation, but also a degree of comfort and intimacy would be established between the Spanish-speakers due to the fact that not all those present in the elevator can listen to their conversation. 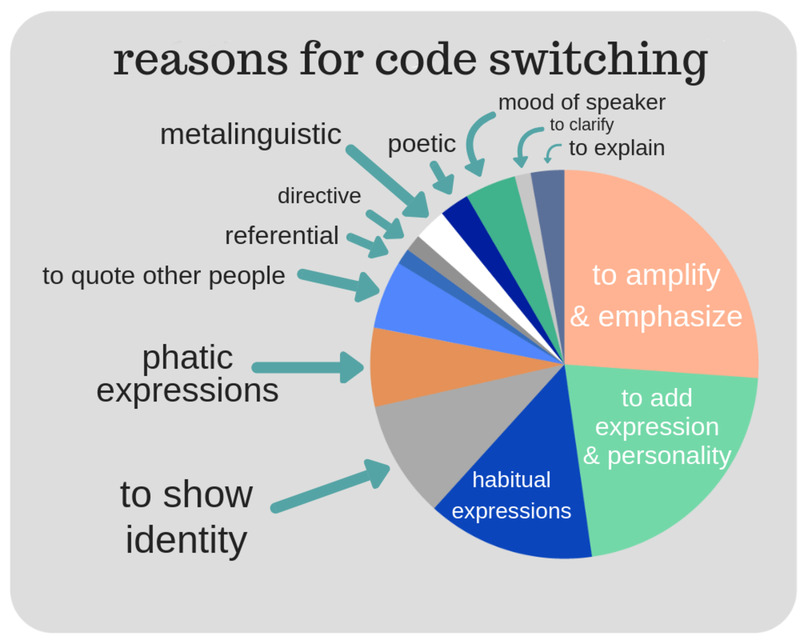 All the reasons for code switching. Is Code Switching a Bad Thing? As Skiba (1997) comments, code switching is not a language interference on the basis that it supplements speech. 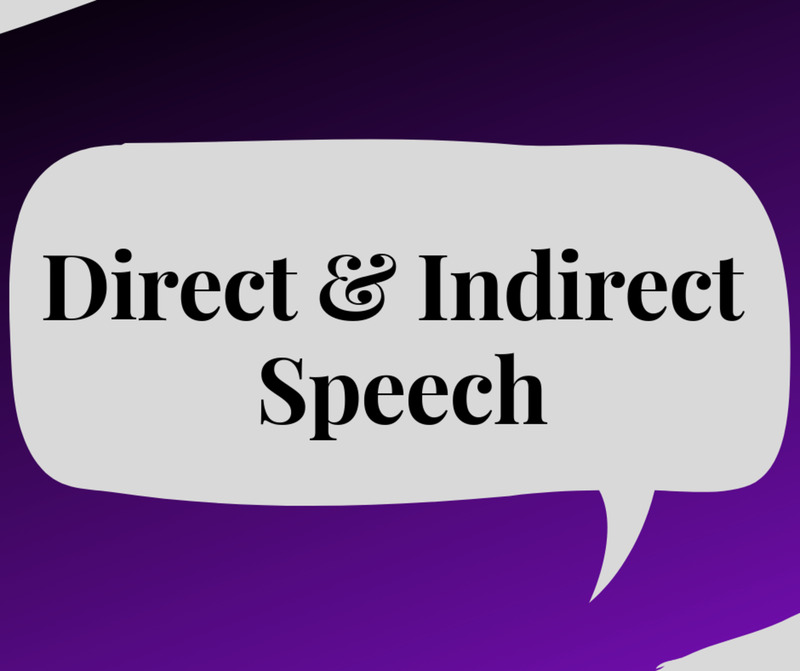 Where it is used due to an inability of expression, code switching provides continuity in speech rather than presenting an interference in language. When is code switching helpful? The socio-linguistic benefits of code switching include communicating solidarity with or affiliation to a particular social group, so code switching can be viewed as a means of providing a linguistic advantage rather than an obstruction to communication. Furthermore, code switching allows a speaker to convey more nuanced attitudes and emotions by choosing from a bigger pool of words that is available to a bilingual person, much like how one might use font, bolding, or underlining in a text document to emphasize points. Utilizing the second language, then, allows speakers to increase the impact of their speech and use it in a more effective manner. When is code switching harmful? If a dominant culture requires all citizens to conform to the dominant language and manner of speaking, or if subcultures are punished in any way for not conforming completely to the language majority, this is harmful. In certain settings, code switching might be a barrier to communication rather than an aid. In the classroom, for example, code switching can be seen as language interference since it might impede learning. Although students may see code switching as an acceptable form of communication in society and may feel comfortable switching languages in everyday normal conversation, in some other settings, this type of communication would put those who are not bilingual at a disadvantage, because they would not be able to understand. Therefore, code switching can be both beneficial and a possible language interference, depending on the situation and the context in which it occurs. Is Code Switching Deliberate or Accidental? Sometimes, speakers flip from one language to another accidentally, but in many situations, code switching is done deliberately to both create unity or to exclude someone from a conversation. 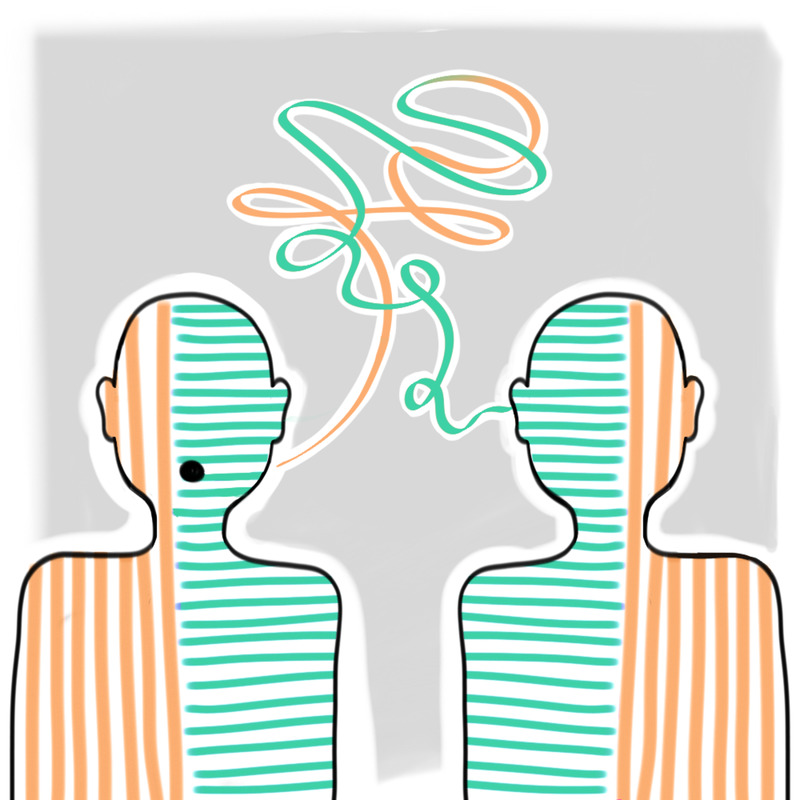 It is seen as a sign of solidarity within a group, and it is also assumed that all speakers in a conversation must be bilingual in order for code switching to occur. Bilinguals do not usually translate from the weaker language to the stronger one. Code switching is used most often when a word doesn't "come." In inter-sentential code switching, the language switch is done at sentence boundaries—words or phrases at the beginning or end of a sentence. This type is seen most often in fluent bilingual speakers. For example: If you are late for the job interview, işe alınmazsın. In intra-sentential code switching, the shift is done in the middle of a sentence, with no interruptions, hesitations, or pauses to indicate a shift. The speaker is usually unaware of the shift. For example: You are sleepy coğu zaman, because you spend a lot of saat in your bed. Different types of switches occur within the clause level and within the word level. This is the switching of either a single word or a tag phrase (or both) from one language to another. This type is common in intra-sentential switches. It involves the insertion of a tag from one language into an utterance in another language. For example: "Él es de Oaxaca y así los criaron a ellos, if you know what I mean." Another example is how Turkish students use some boundary words like ama (but) or yani (I mean) while speaking English. Is Code Switching the Same as Code Mixing? Both involve creating hybrid words or switching between two or more language within phrases, clauses, or from one complete sentence to the next. Some use the terms "code mixing" and "code switching" interchangeably, especially those who study morphology, syntax, and other formal aspects of language, but other areas (like subfields of linguistics, communication, or education theory) have their own extremely specific definitions for code mixing. The main difference can be summarized like this: Code switching is something speakers do intentionally because they want to express themselves with a personal style or flavor, but code mixing is something speakers might do unintentionally simply because they don't know the correct word or phrase. What If Speakers Mix Languages Because They Are Not Fluent? Some researchers call this need-based conflation of languages "code mixing" rather than code switching. Is Spanglish a Kind of Code Switching? Linguists regard Spanglish (Spanish + English) as a hybrid language, and many refer to Spanglish as "Spanish-English code-switching," although it also includes lexical and grammatical shifts as well. In Spanglish, speakers are allowed to switch back and forth without following rules. However, a speaker is misguided to think that they can make up new words that sound kind of like another language in order to fit in with that other culture. "Mi housa es su housa" for example, is just silly (and possibly insulting). Is Code Switching the Same as Speaking a Pidgin Language? Code switching and pidgin are not exactly the same. The difference is that code switching generally occurs when both speakers are fluent in both languages used in the conversation, while a pidgin language is a grammatically simplified way of talking that develops between two or more groups that don't share a language. Pidgin is more like a third dialect that evolves when speakers do not share a common language. Usually, in pidgin, a speaker draws from two or more languages but vocabulary and grammar are simplified and reduced. It's best to give instructions in the language you're trying to teach. If students know you will interpret later, they won't listen to and learn the new language. Allow language-learners to code switch when they have difficulty continuing a conversation in the new language. If a student pauses mid-sentence trying to remember a word, it will be helpful if the teacher allows her to substitute the word with one from her native language in order to continue. If rules strictly prohibit code switching, classroom rapport and learning will be thwarted. If students find the need to resort to code switching, it's the teacher's job to use those events as opportunities for learning. Teach the vocabulary, offer synonyms, and model other things students might do to continue conversations without resorting to code switching. Should a teacher explain instructions in both the native and the new language? It's best to explain instructions in the language you're trying to teach, and to avoid repeating those instructions in the native language afterward. If students know that you will explain it in their native tongue later, they are less likely to listen to and learn the new language. Is there any situation where code switching should be avoided in the classroom? Try to avoid code switching in classrooms where students speak different native tongues. If all your students are native English speakers occasional code switching may be helpful, but if your classroom includes students from different linguistic backgrounds, it will confuse the class and prevent learning. The teacher can use code switching to help promote learning, especially while teaching new vocabulary. 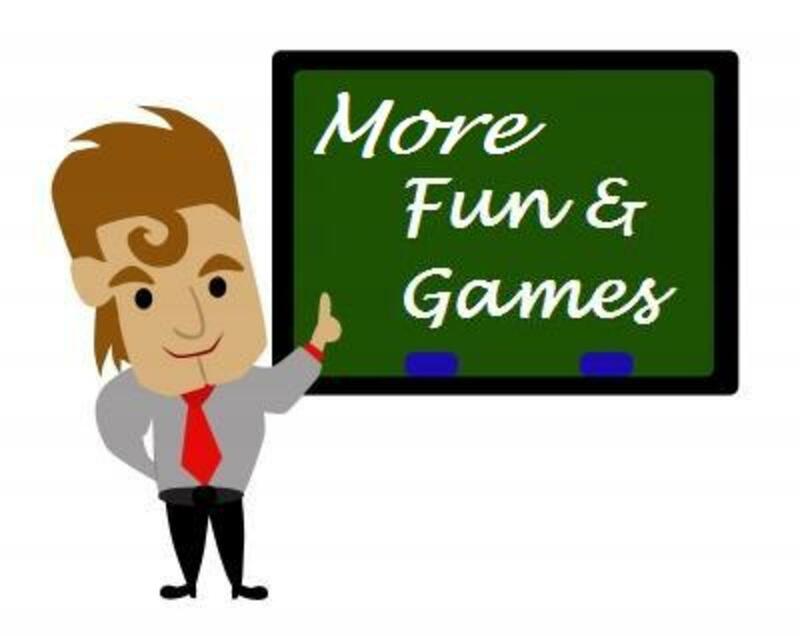 Here are some suggestions for teachers of intermediate level students learning English. These examples set the lesson in a classroom of native Turkish speakers, but you could do something like this in any classroom full of students who share any native tongue. The teacher shares a written dialogue which includes an English statement for which the students don’t know the Turkish meaning. Joselyn: Babs, Babs, Oh there you are! Babs: Calm down. What’s the rush? Babs: Tell me what? It’s obviously got you excited. Jocelyn: Well, Heather just told me that Mandy has dumped Gordon and got a new boyfriend. Babs: Oohh, fancy that. Who is he? The teacher wants the students to learn the meaning of the new word "bursting." Have the class brainstorm to guess what it means in context (hopefully they'll come up with something like Sana söylemek için can atıyorum), then the teacher introduces the new word: To burst. The teacher gives another dialogue to the students and wants them to guess the meaning of the words which are written in bold. John: Would you like to go out to dinner or to a movie? Karen: Either one, it’s up to you. John: What would you prefer? Karen: I really don't care; I just want to get out of the house. John: Well, then how about dinner and a movie? Karen: That’s a great idea! Students try to guess the meaning of it’s up to you from the context. And after finding the its meaning as ‘sana bağlı’ , they are asked to put those words in the dialogue and read it again. Code switching is a phenomenon that is inevitable in bilingual communities. It occurs naturally in second- or foreign-language classrooms and it can be used beneficially in many classroom activities. Although it is sometimes seen as a sloppy or presumptive way to speak, it is natural and can be turned to a purposeful and useful activity in language classes. Skiba, R. (1997). Code Switching As a Countenance of Language Interference. The Internet TESL Journal. Vol. III. No: 10. 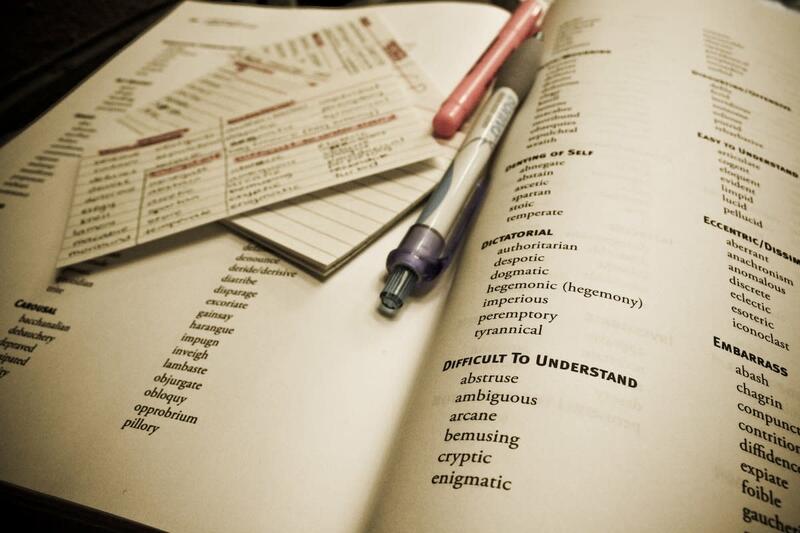 550 Alternative Words for "Said"
This article was very useful in all angles thanks. 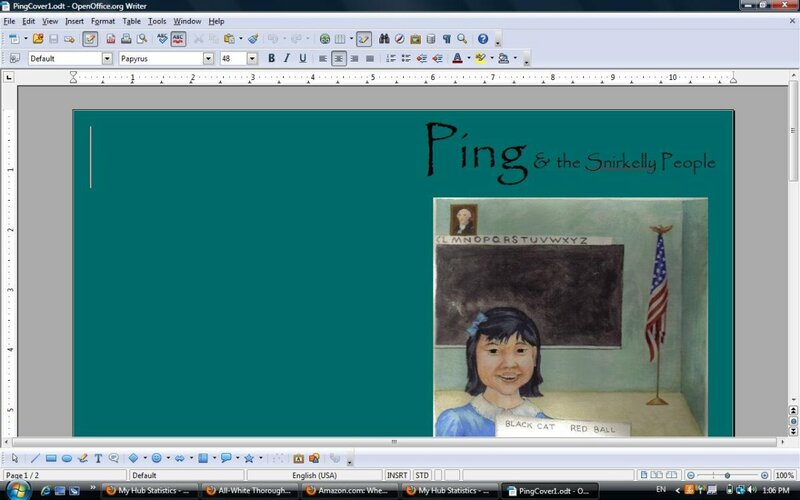 It basically covered everything my (LCS) assignment needed! i really appriciate this article. Thanks a lot for this article on the above subject. I am enlightened on code switching from your write up. Glad that I went across the article while I was searching for relevant information to my thesis. That was truly helpful. It is good , but not mention some example in this concept. Thanks. It was good and the references are great. I really appreciate your study, it is really useful and helped me in understanding Code-switching. Thank you very much. It is really useful and helpful to me. Dhanyabad (thanks) again. Wow thank you it helps me to complete my paper and power point for my presentation. You are very welcome Ilham. Wow i really appreciate your research it is really useful and helped me to understand more about my presentation thank you so much! You are welcome panda. Thanks for the nice comment. thanks for this usefull information. I hope you can always share the good information and knowlage in this website. You are very welcome Widad El Firaoui. I'm glad that it is helpful for you. Thanks for the comment. Thank you so much for your nice comments Mswahili, Pabitra chapai, nona, and anaya. thank you so much for this..interesting subject..it help me..thank you again. I'm so interested with your article (Nimeipenda) like it. Thank you so much for your nice comment teaches12345. How fascinating! I will have to observe this next time I interact with my students. Hi Anne Harrison, I am very happy that you found my hub interesting. Thank you for the vote and your nice comment. That's very nice that you do code switching with your mother koconutzzz. Thank you for the comment. very interesting. i never knew me and my mother code switched. Hi vkwok, thank you so much for your nice comment. I can see you know a lot on the subject. Very thoroughly knowledgeable hub!